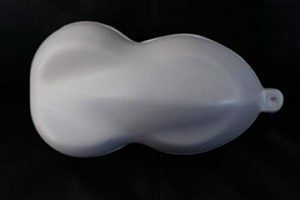 See what your paint looks like around all of the curves of your speed shapes. Great for showing off any of our pearl paints, kameleons, and glows. Each one has a tab for nailing to a display board or wall for super simple spray-outs of these speed shapes. They are made from a thick solvent resistant ABS plastic that allows you to quickly spray out your metallic paints, kandy paints, and pearl pigments. 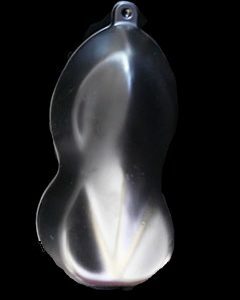 Use our speed shapes to spray Kameleon Paint pearls so that you can view your paint on the corners and from different angles. Very easy to spray and will work well with any of our other products. 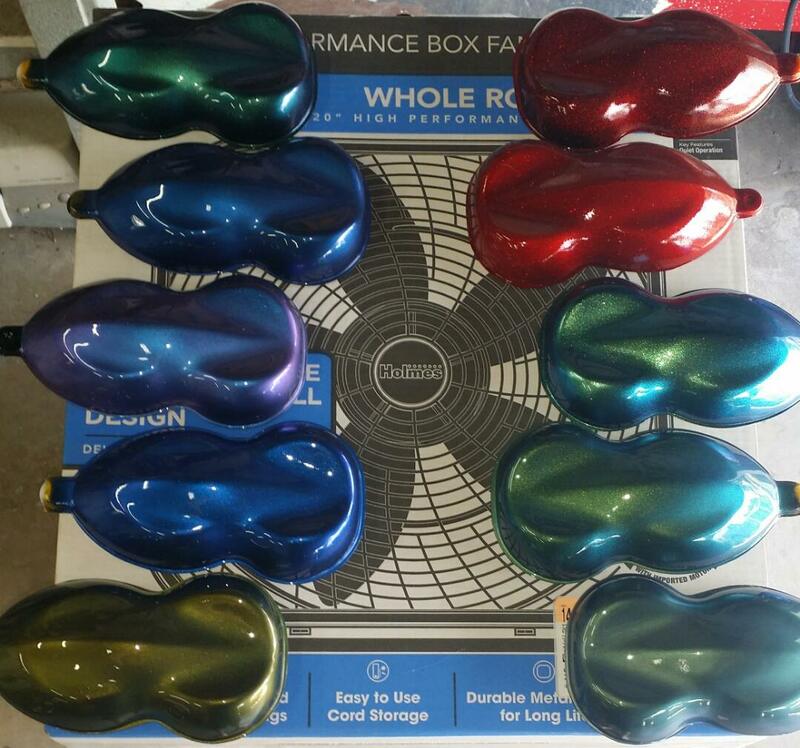 Have them ready for your kustomers to show off your skills in making that perfect kustom paint job come to life. 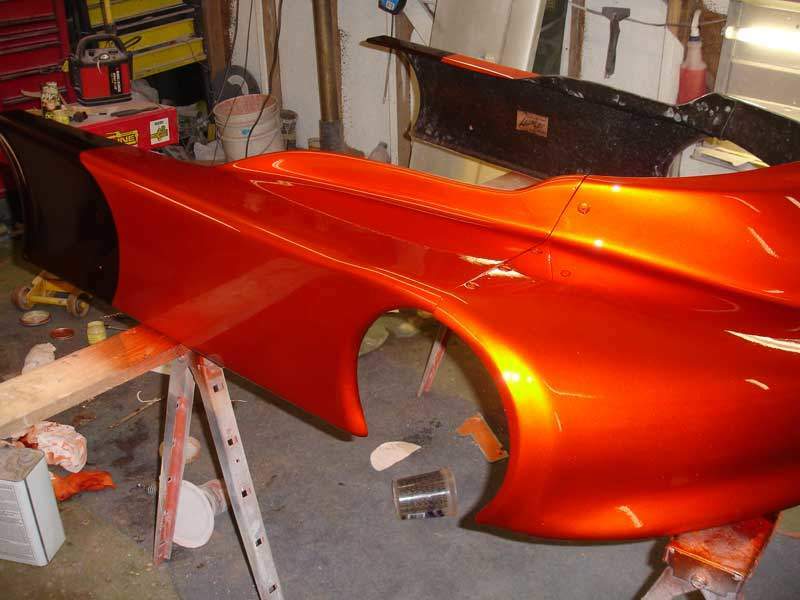 Speed shapes are also used heavily by the hydrographics community to test graphics and kandy paints over those graphics. 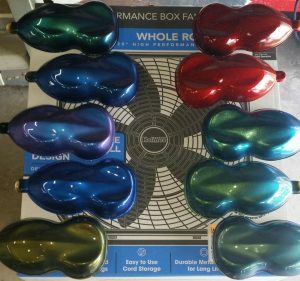 Airbrush Artists such as Bryan Sande (who painted the shapes below) can quickly test colors before applying them to something valuable. 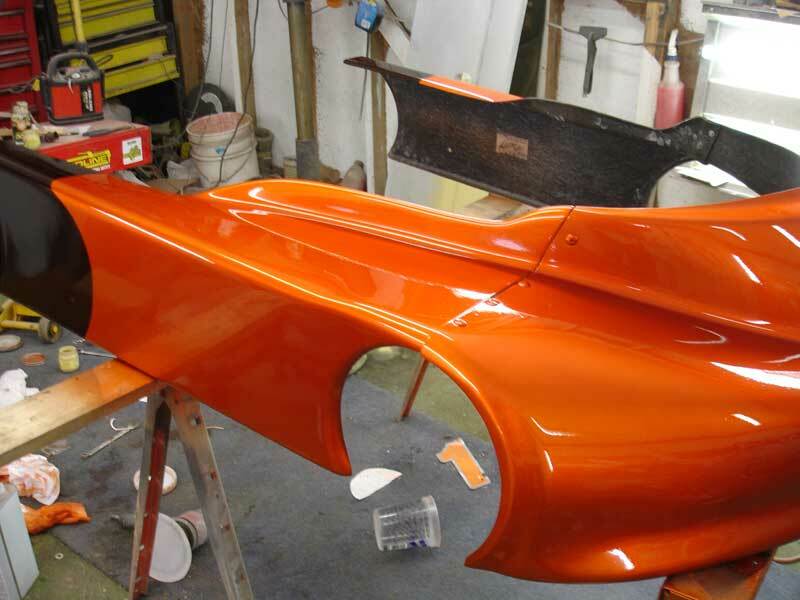 In the long run, not spraying a test panel before you commit to a large kustom paint project can ultimately cost you a lot of money. The whole reason for spraying test panels is to be able to document mixing ratios and achieve the look you ultimately want.